← Authors, Do You Know Jack? 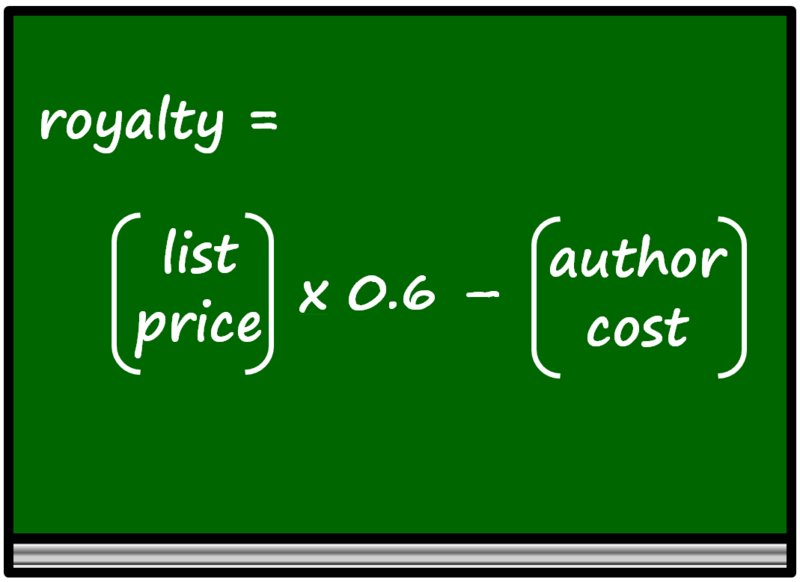 However you forgot to mention the royalties authors get when a book gets sold through the e-store they provide for each book. SELLING PRICE because you can do your own promotions are any time for as long as you want. You can have promotions going on at the same time, and have each be available to certain groups of people. This is done through the use of DISCOUNT CODES [both $$ specific or a percentage. By using the discount codes you can set up promos where you promise to donate ___ amount of money each time a book gets sold using the specific discount code provided. *** NOTE = All the royalty rates mention in the original post are for the paperback editions only. 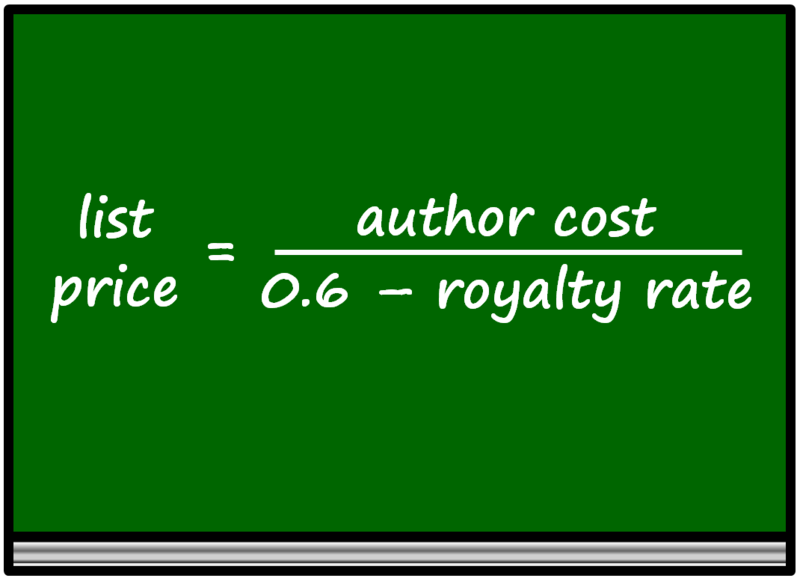 You’re right, I chose to focus on the Amazon royalty in this post because most CreateSpace authors set their U.S. list prices based on this. I am considering publishing a Poetry book with Create Space and am doing research on this avenue. 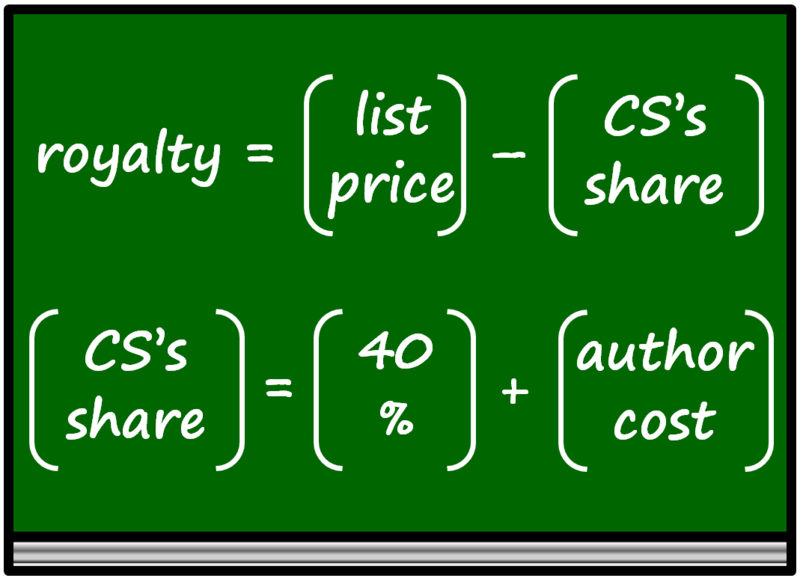 As you have published with CS I was wondering if you know how difficult, or is it possible to publish the same book again with a traditional publisher? Should I buy my own ISBN? and would you recommend Expanded Distribution? I apologize about so many questions but these poems are quite dear to me. Many authors are self-publishing first with the hope of traditionally publishing later. It is possible, but may not be easy. Publishers will want to see how many copies you’ve sold, examples of your marketing, etc. If you succeed as an indie author, thousands of sales can get publishers’ attention. But what if the book doesn’t sell well? That might make it harder to break through. It’s a tough call, and more authors are starting out as indie authors. Either take the free ISBN or spend $10 to use your own imprint. If you get traditionally published later, your publisher (at least, one of the traditional ones) will simply use a new ISBN and completely republish anyway, so don’t worry about being able to reuse the old ISBN. If you don’t have to raise your list price higher than you’d like, I would add the Expanded Distribution. It’s now free, and, in my opinion, the pros outweigh the cons (the only con now being third-party sellers on your Amazon page). Many authors have expressed that it can be a challenge to sell poetry. I would try to find some successful poets, especially who have only published a couple of poetry books, and try to learn some of their strategies. Thank-you very much for taking the time to reply to my questions. Your insight is invaluable and encouraging. You have given me more confidence to go ahead with the project and more knowledge to do it correctly!